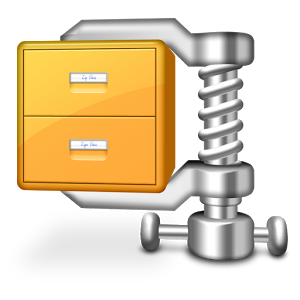 WinZip , the application by excellence the world compressors with WinRar , arrives on Android to offer all services to one of the most popular mobile phone operating systems. You will be able to open compressed files that come as email attachments , explore its components, open encrypted files or even preview any of its elements if they are in one of the following formats: . txt, . doc, . docx, . xls, . xlsx , . ppt, . pptx , . rtf, . pdf, . key, . numbers, . pages . htm, . htm, . jsp , . bmp, . jpg . jpeg, . tif , . tiff, . png and . gif . The application has a rather simple interface from which you can use all the services offered . The only problem is that, logically , it does not support files that have been compressed with WinRar , which would have simplified things . Winzip is a very useful application because it is quite common to receive attachments, and through it you can open it directly from your Android mobile phone or tablet.